As they say, spring has sprung, which means the days will be getting warmer, longer, and you and your family will probably be spending more time outdoors. Many people use spring as a time to spruce up their house, and one of the easiest and most effective ways to do that is with a set of new exterior shutters in Austin from Southern Shutters, Shades, and Blinds. You’ll be amazed at how they’ll pump up your house’s drive-up appeal and how exciting it is for you to find that perfect set. 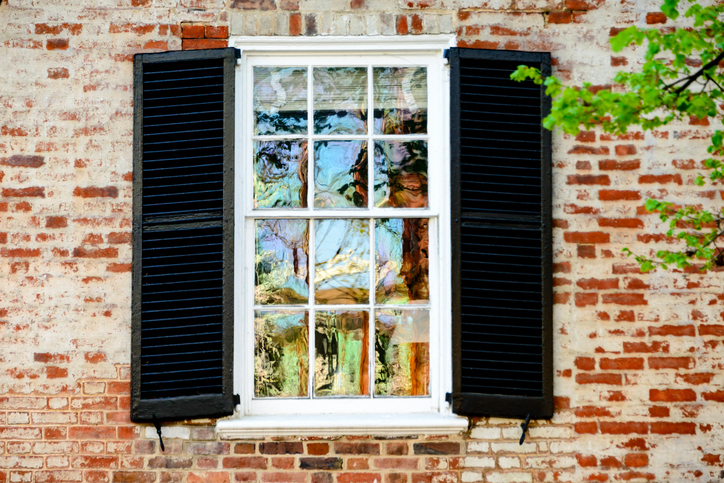 We offer a wide variety of exterior shutters, and with all of them, you’ll get to experience our impeccable service from choosing your shutters all the way to when we install them for you. Let’s take a look at some of the styles we can offer you. We offer both fixed and movable louvers that can give your house that timeless, classic look. You can choose from 6 different slat options, and they can be customized to meet most home-owner’s particular specifications. These shutters are made entirely from Western Red Cedar and will only add personality to your house as time goes on. 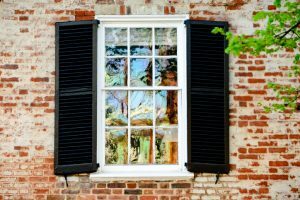 These shutters can be customized to fit your house exactly, and are great for controlling the amount of sunlight that gets in while allowing for a natural breeze. They’re great for when the weather really starts to heat up! Because Bahama style shutters angle away from your house, you’ll be able to have a nice open view while maintaining complete privacy. These are great to give your house just a taste of that Caribbean flavor. This style can be used to give your house a slightly Mediterranean feel, or with the Z-board style, the appeal of a historic ranch. Each set of board and batten shutters includes 1” thick, equally spaced custom sized boards that can be made to accommodate a wide variety of home-owner specifications. While most board and batten shutters tend to sag over time, at Southern Shutters, Shades, and Blinds, we use stainless steel screws, wooden pegs, and water proof exterior glue to ensure that they stay right where you want them. We manufacture our own raised panel shutters, and they can be made to meet virtually any specification. They’re a great way to add a decorative feel to your house, and they’ll instantly add style and curb appeal as soon as they’re installed. These are just a few of the options we have for exterior shutters in Austin. We also offer European style louvers that we get directly from a manufacturer in Tuscany, and we can even refinish the shutters you already have at our factory in Manor. While we always recommend Western Red Cedar for our shutters, you can also get them in Spanish Cedar, Cypress, and African Mahogany. No matter what you choose, our team will come to your house and install them in no time. We only use our own people to install our shutters, never subcontractors, so we can always assure the quality of our work. The end result is that your house will be completely revitalized just in time for the season, and you’ll be proud to drive up to it each day. If you’d like to know more about the styles of shutters we offer or want to get a quote on how much it would be to have them installed, just give us a call today.